There are so many variants of curtains available today. Let's find curtains that will best compliment your home. Curtains are available in an infinite variety of shapes, fabrics, colors, lengths and patterns. The amount of options there are to sift through can be overwhelming, but there are some guidelines to make the selection easier. Depending on the look of the room that you want to place your curtains, your options will change. There are a number of variants that will allow you to choose wisely and aesthetically for each particular room. 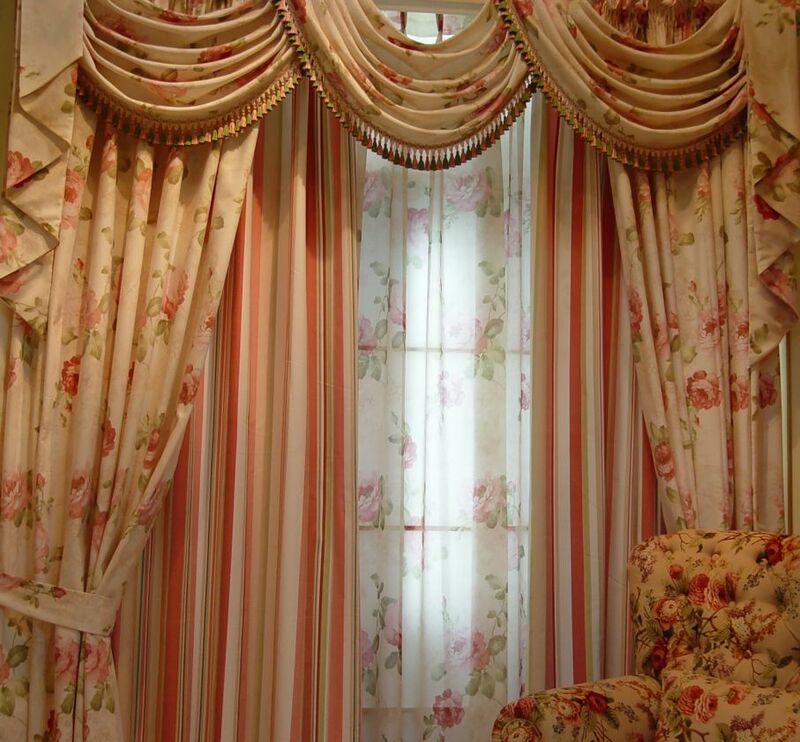 Here are some tips to aid you when faced with the task of choosing new curtains. Solid curtains are popular for their emphasis on color and simplicity. They work especially well when the walls of a room already have a pronounced pattern. Pairing solid curtains with the colors and textures of walls and furnishings makes a room balanced and unified. 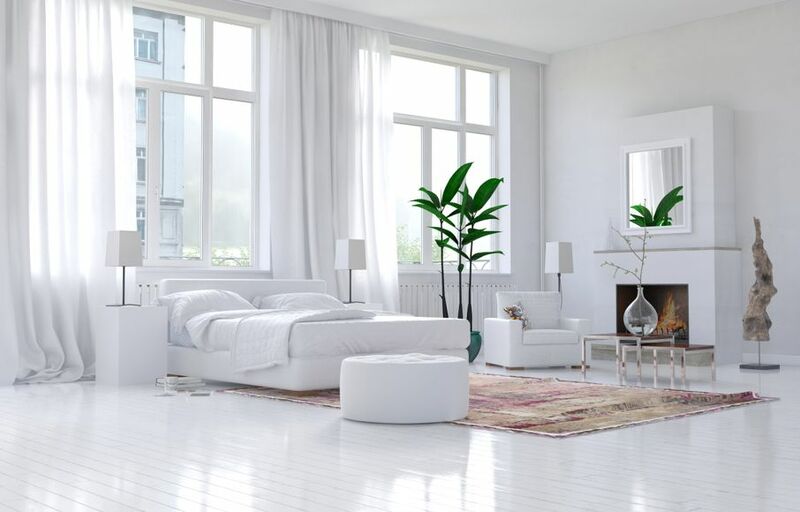 Choose colors that compliment and enhance the style and mood of the entire room – bright and warm for personal rooms, and muted colors in more formal settings. Patterned curtains are distinctly decorative. If the room already has patterns on its walls or furniture, your curtains must match closely to the existing patterns. You'll also want to make sure the curtains don’t overpower the room's other designs. However, if the walls are solid colors, and the furniture does not sport any contrasting patterns, these curtains will be a fashionable choice. If the room is airy and large, dotted and floral patterns can lighten the mood and foster a free, natural feeling. Curtains with more geometric patterns such as stripes and arrows add nice modern accents if you want the room to have a more contemporary feel. Using a curtain with vertical stripes will make the ceiling appear higher, and can be used to open up smaller rooms. Sheer curtains allow for natural light and a muted glimpse of the outdoors. It’s the perfect choice if you want natural light, but hope to keep a certain level of privacy as well. 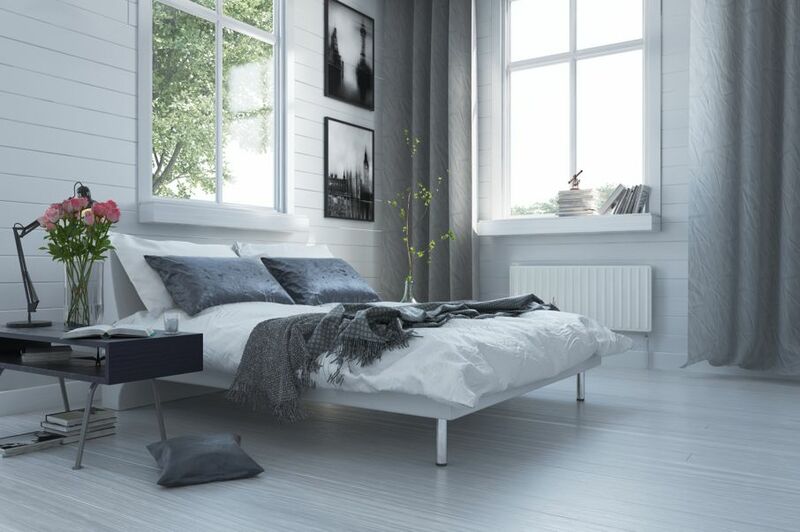 These curtains are crafted from very light fabric, practically transparent and ideal for minimalistic settings. These are among the most common types of curtains and are available in a variety of different color options. Made up of multiple layers of tightly woven fabrics, they have a heavier, bolder feel than other types of curtains. Blackout curtains offer total privacy and protection from sunlight and work perfectly for a contemporary bedroom or den. Made of silk or satin fabric, they add a somber elegance to any room. Along with color and fabric, length and breadth are also important aspects to consider. 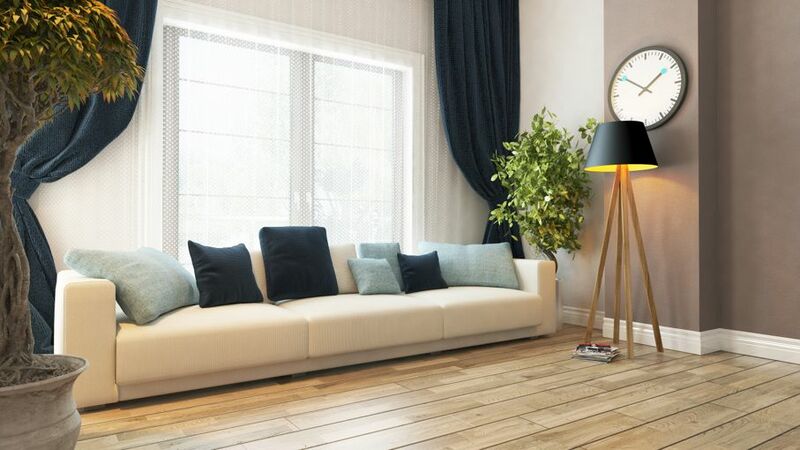 If you do not want your curtains to accumulate dirt dragging on the floor, be careful to measure the height of your window so that the fabric just grazes the ground or sits about half an inch above it. The length of the curtain will also depend on how often it is going to be opened and closed. Curtains that are too long pose a significant risk of being slipped or tripped on. It is best for household curtains to be sized accurately. Long curtains work best in formal and extravagant settings, lending the room a level of opulence and romanticism. There are many factors to finding the right curtains. Color, style, and size are key starting points when choosing which curtains are best suited to your home. Before you purchase curtain for your home, visualize how you want the room to look. Then you’ll be on your way to creating a colorful room and using curtains to enhance the beauty of your home.